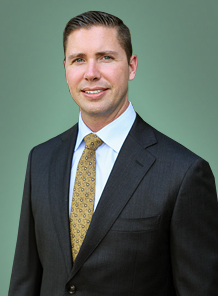 From helping individuals and families grow their wealth to legacy planning, Michael is passionate about helping clients achieve their personal and financial goals through strategies tailored to each client’s unique needs. Michael grew up in Orange County, CA and graduated from San Diego State University with a B.A. degree. While putting himself through college, he started a services company that he expanded to Arizona from California. Michael’s passion for helping people led him to the financial services industry, where he began his career as a financial advisor at Edward Jones. At Silversage, clients look to him as their personal CFO and trusted advisor. Outside of Silversage, Michael loves spending time with his wife, two daughters, family and friends. Whether it’s working out, hiking, cycling or training for his next triathlon, he enjoys any activity that involves the ocean.